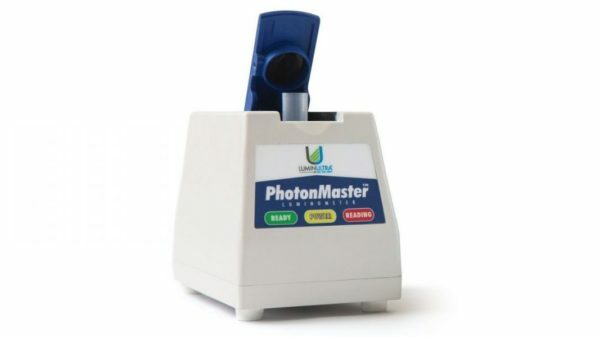 Luminometer Can Make Your Job Easier. Luminometers have been used in labs for decades. They provide easily interpreted answers to molecular questions. The technology is proven and reliable, and – when it comes to water – they’ll let you quickly analyze samples while working in the field. One of the key parts of a luminometer is the detector – what’s known as a photo multiplier tube, or PMT. PMTs are very sensitive vacuum phototubes that can detect a range of types of light. You might have heard about them on Big Bang Theory. In one episode, a PMT was used to detect light bouncing off the moon. The show’s writers knew that astronauts on the Apollo 11 mission put an array of five mirrors on the moon to let scientists track if the moon was getting further away from the earth or closer. Astronomers can now shine a laser beam at the moon at a particular spot and use a photo multiplier to receive the signal. 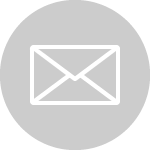 You might also know that PMTs are used for many scientific applications, including blood analysis devices in clinical labs – the biggest international driver of PMT production. 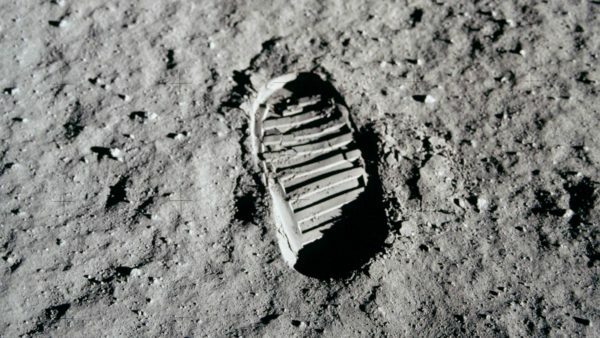 Apollo 11 astronaut Edwin Aldrin’s footprint in the lunar soil. To learn more about ATP, check out What Is ATP and What Does It Do?